Exclusive passes to Bretton Woods and Resort Partner passes make it easy to enjoy New Hampshire's largest ski area all season long! Check out 63 trails and 35 glades, 4 high-speed quad chairlifts, 10 total lifts and be treated to the level of service that Bretton Woods customers have grown to love. And when the lifts stop turning enjoy great apres ski events, kid-friendly activities and delicious dining options around the resort. Questions? 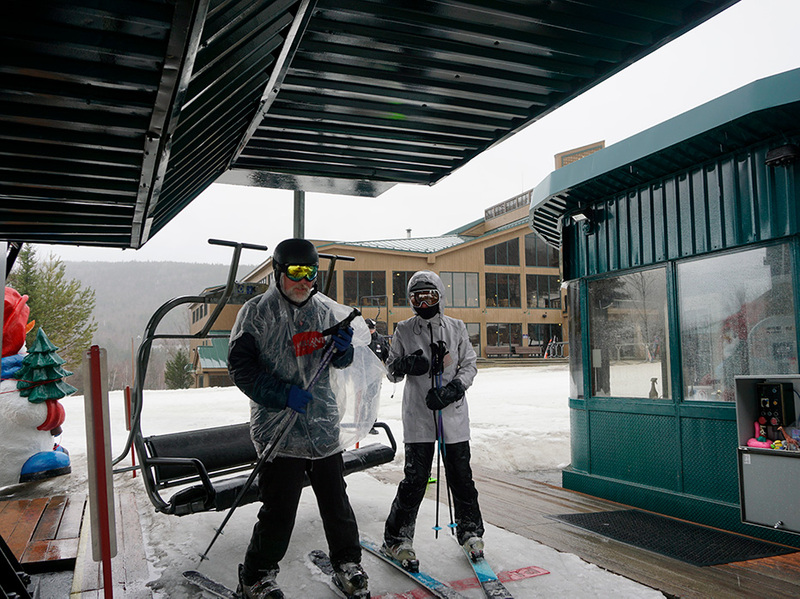 Please feel free to stop by or call the Bretton Woods Season Pass Office at (603) 278-3306. Purchase ANY 2019/2010 Bretton Woods Season Pass between now and April 15, 2019, and and you can start using your new pass to ski or ride for the remainder of the 2018/2019 season on days when your pass is valid! Pass renewals get a free ticket to share with a friend. The Bretton Woods Winter Mountain Pass features unlimited alpine skiing and riding at Bretton Woods, including night skiing and all normal operating hours ... with no blackout dates! Plus, Winter Mountain Pass holders enjoy preferred parking on weekends & holidays* as well as additional discounts and benefits around the resort! *Based on a first come, first served basis. Begins 12-21-19 through 3-15-20. This just in! Bretton Woods is making it more affordable for our junior and young adult skiers and riders with the NEW “No Regrets” option for ages 5-29. On sale now for just $399 (and you can hit the slopes the rest of this season for FREE!). Daily, Opening day thru December 13, 2019. Daily, March 16, 2020 thru closing day.